Call us today to host your private event! We can customize a menu or you can use one of our standard selections. 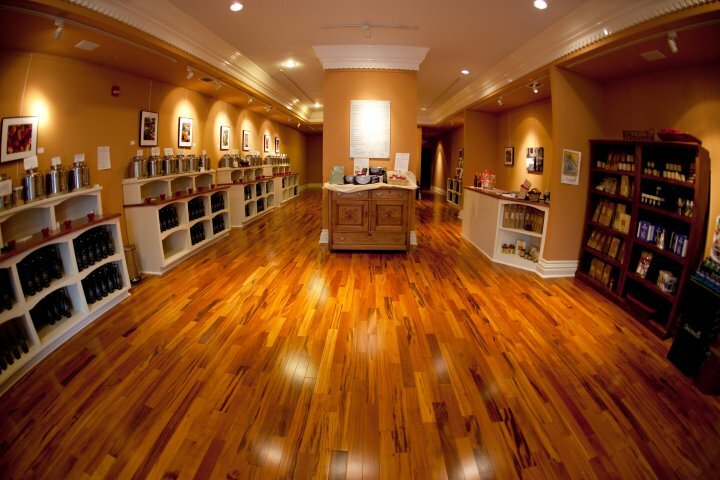 We have had the pleasure of hosting many bridal showers, women's groups, book clubs & work functions. 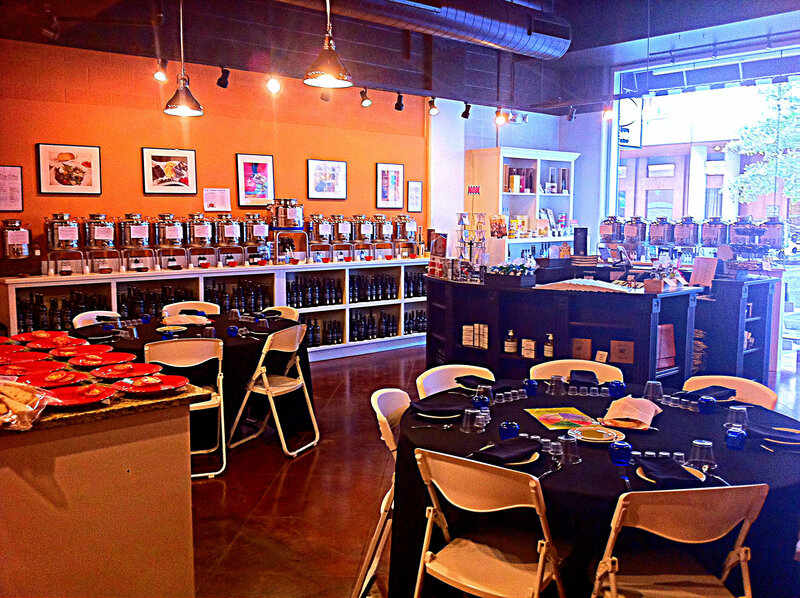 We can plan a tasting event that includes education about olive oil & balsamic vinegar or anything you'd prefer. 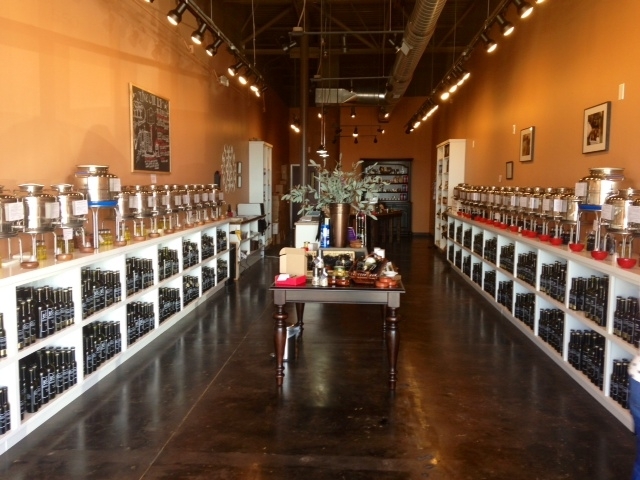 Contact one of our Event manager today to schedule your next unique event with Con' Olio Oils & Vinegars! Our Arboretum location can host a seated dinner or tasting for up to 25 folks or for a buffet or cocktail style event up to 50 people. Our 2nd Street District location will accommodate a seated event for up to 20 and buffet or cocktail style event for up to 40 people. Our Bee Cave location in the Shops at the Galleria can accomodate up to 28 for a seated event or up to 50 for a cocktail or buffet event.